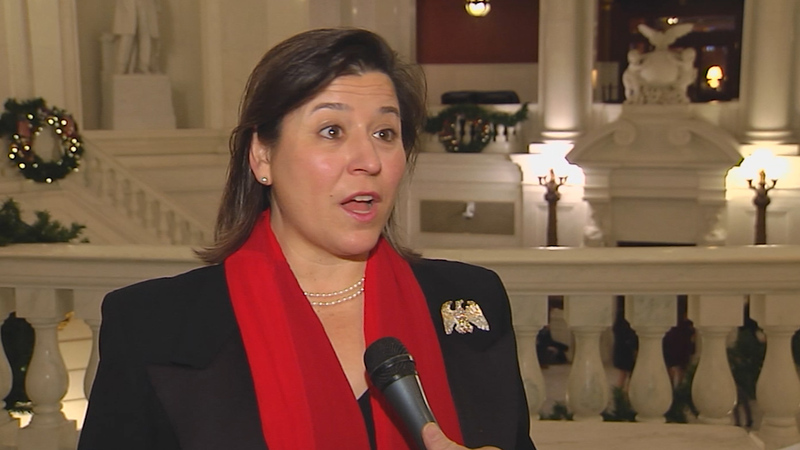 PA State Rep. Valerie Gaydos comments after Gov. Wolf’s budget address to the Pennsylvania General Assembly. The budget address is the first step in the process to formulate Pennsylvania’s state budget. 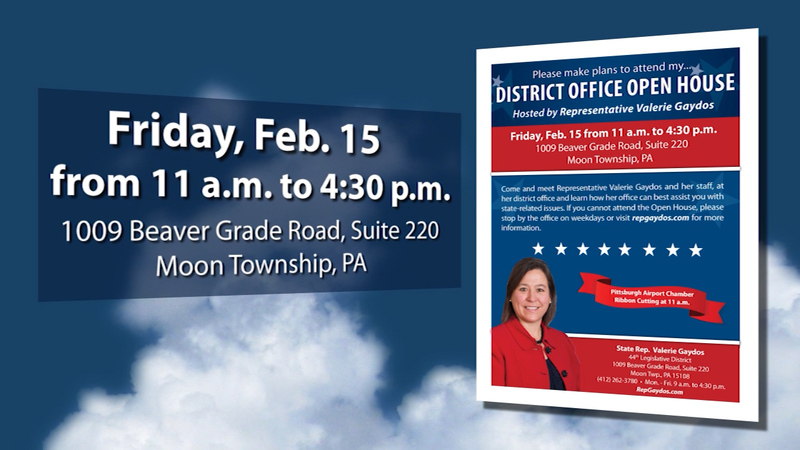 Pa. State Rep. Valerie Gaydos invites constituents to an open house for those who wish to meet her, her staff, ask questions and enjoy light refreshments. 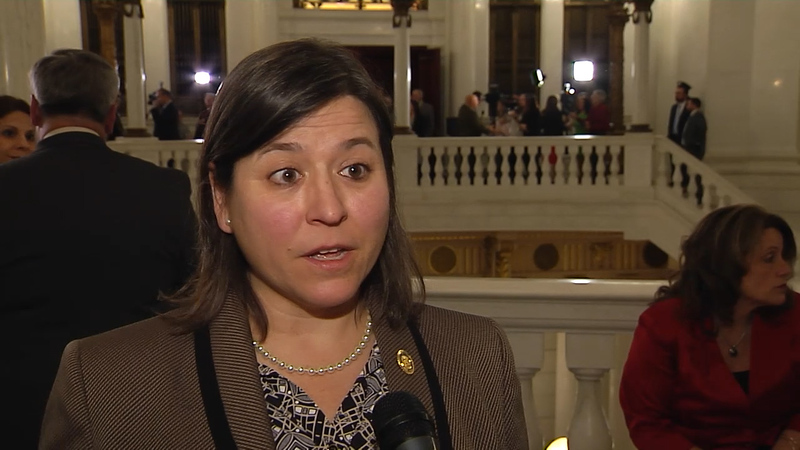 PA State Rep. Valerie Gaydos describes a few of her priorities on the day that she takes the oath of office to serve as state representative in Pennsylvania's 44th Legislative District.